Mr. DeRosier is an appellate attorney specializing in state and federal civil appeals, zoning appeals, and bankruptcy appeals. 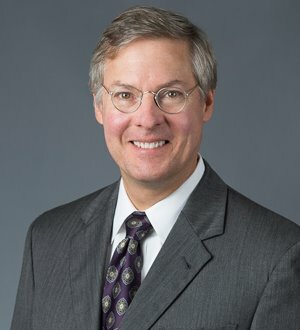 He has represented businesses and individuals in the Michigan Supreme Court, Michigan Court of Appeals, and the... Read More. 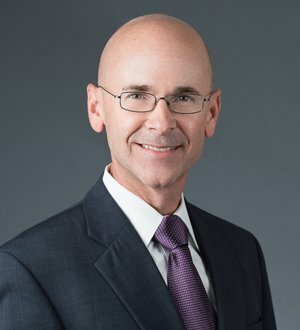 With a practice focus on Appellate and Commercial & Business Litigation, Scott Hamilton has first-chaired more than 20 federal and state bench and jury trials and argued over 30 cases in the United States Court of Appeals for the... Read More. 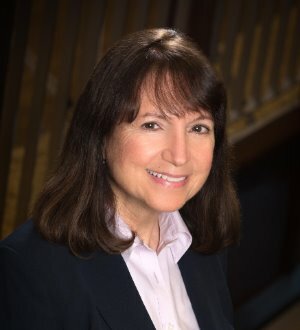 Joanne Geha Swanson has more than 30 years of experience as a litigator and appellate attorney. 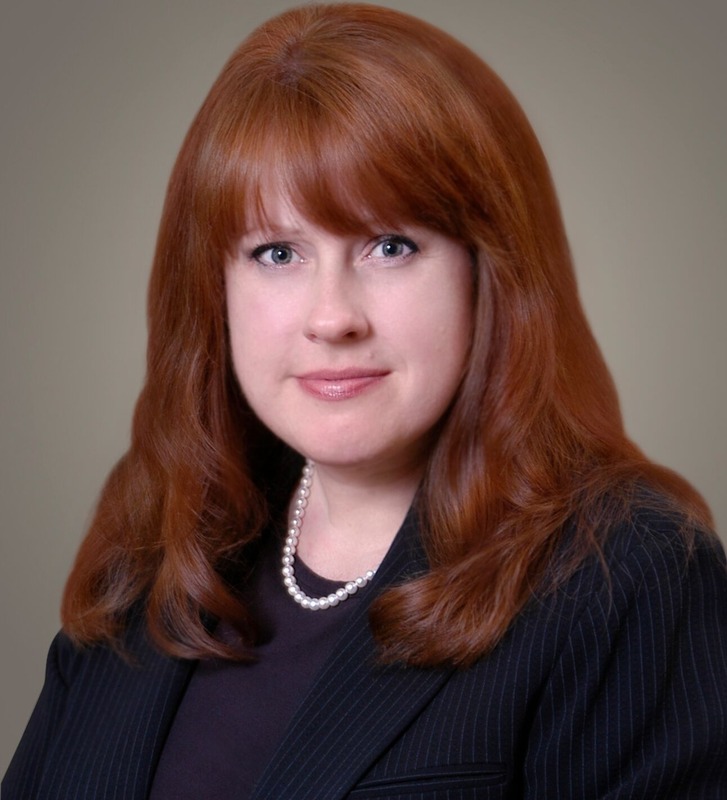 Her civil litigation practice primarily involves complex commercial disputes, antitrust, class actions, business torts, legal malpractice and... Read More.